I love this homemade soft French bread. - Cats and Canines Coffee Co. I love this homemade soft French bread. 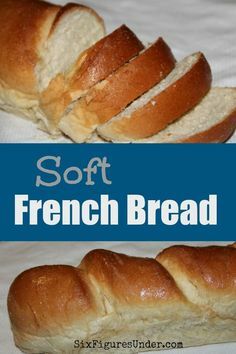 I love this homemade soft French bread. It’s ALL soft, outside and in. The method is different than regular loaf bread, but with a photo tutorial and recipe it's easy!